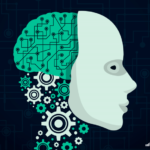 Are you prepared for AI's growing stardom in recruitment? Are you prepared for AI’s growing stardom in recruitment? Slowly and steadily AI is replacing most manual recruitment tasks with automation and efficiency. 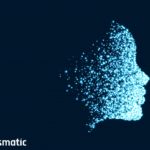 Powered with conversational intelligence, machine learning, and predictive modeling, AI is revolutionizing the recruitment market. But AI cannot augment recruitment endeavors in the absence of apposite hiring metrics. The quality of hiring metrics fed to an AI system will determine AI’s level of sophistication and performance. Innovators have come up with commendable AI systems and software that can overall optimize the hiring process. For instance, Vera, a Russian robot, is a new AI tool in talent acquisition that finds top candidates ten times faster than a human does. AI in recruitment is targeting almost every aspect of hiring. The attempt to reduce bias and improve candidate experience is an effort in the same direction. 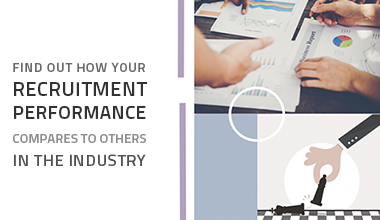 The performance of AI in recruitment depends on the quality of training data fed to it. If the data fed is inept, AI’s level of support will also be inadequate. 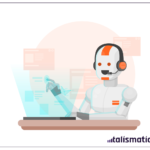 Considering the consequential impact of hiring metrics on AI in recruitment, only a premium, and intelligent recruitment software can be trusted to obtain the metrics. Remember, the biggest risk for AI in recruitment is bad data. 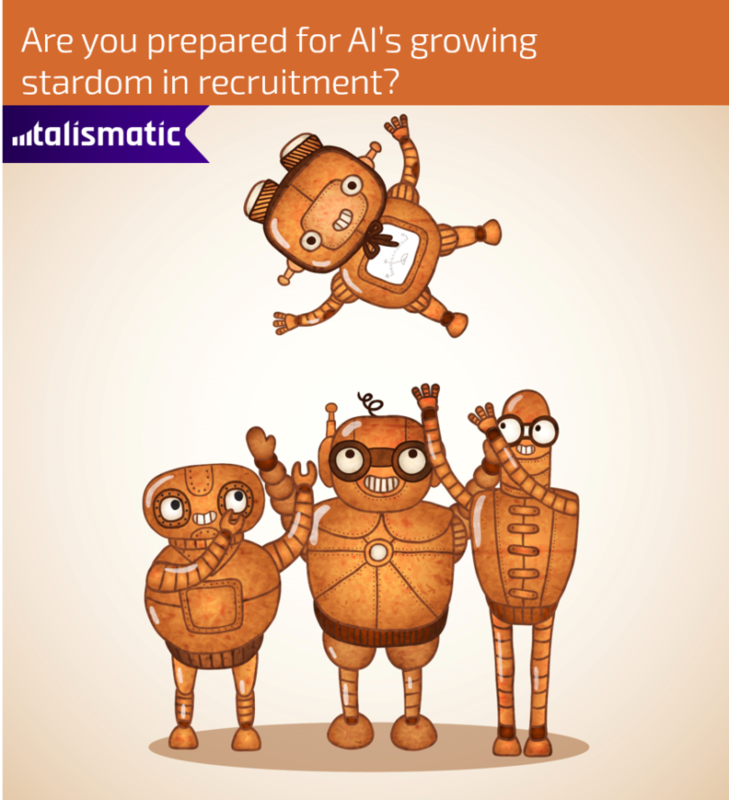 So, get hold of the right recruitment data with Talismatic, today.